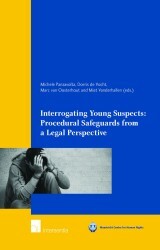 The Maastricht Series in Human Rights facilitates and supports research in the field of human rights at the Maastricht Centre for Human Rights of Maastricht University’s Faculty of Law. 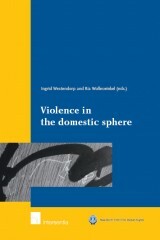 The research is interdisciplinary, with a focus on public international law, criminal law and social sciences. 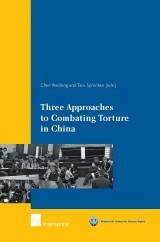 Volume in the series have been peer reviewed under the responsibility of the Board of the Centre. 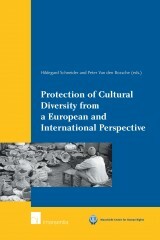 The Series is published under the editorial supervision of Professor Menno Kamminga and Professor Fons Coomans. 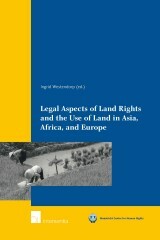 The right to land plays a key role in the realisation of a plethora of human rights, Land is however becoming scarce and the poorest sectors of society are deprived of access to land whilst State authorities and foreign investors practise land grabbing. 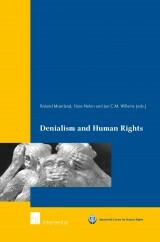 The present volume contains papers that range from more general reflections on the theme of denialism and human rights to more specific areas of research that are relevant in terms of denialism such as genocide, children’s rights, the role of (inter)national organisations, penology, and social, economic and cultural rights. 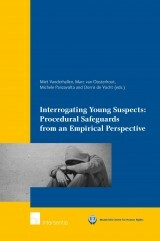 The present volume contains the results of the first part of the research project 'Protecting Young Suspects in Interrogations’: a legal comparative study into existing legal procedural safeguards for juvenile suspects during interrogation in the five selected Member States. 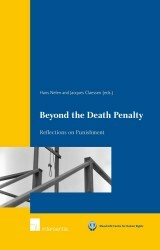 As the title suggests, the scope of this volume moves beyond the death penalty. 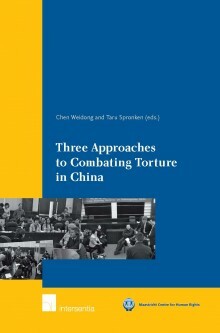 It reflects on punishment from a variety of angles and, additionally, gives some food for thought to the contemporary debate on crime and punishment. 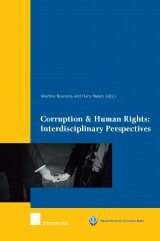 This book offers the reader a broader view of the human rights approach towards combating corruption - including the arguments of those who oppose this approach - while it also considers how corruption may violate individual civil, political, economic, social and cultural human rights. 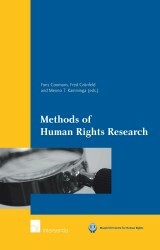 In human rights research little attention tends to be devoted to questions of methodology. 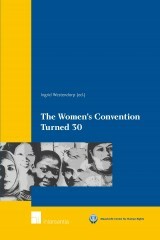 This book fills this gap. 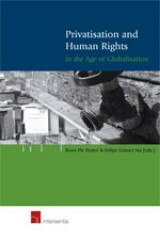 It identifies criteria to qualify a piece of human rights research as a methodologically sound piece of work It is essential reading for any human rights scholar wishing to critically reflect on the quality of his methods of work. Human rights tend to focus on the relationship between individual and state: the individual is rights-holder, the state is duty-holder. Children’s rights bring a third player much more in the picture, namely parents. 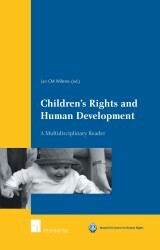 In this volume, child-rearing responsibilities are examined in the light of children’s rights and (other) human rights. 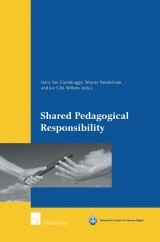 All contributions focus in particular on the proposal to introduce an upbringing (or parenting) pledge. The emancipation of the young child and the rehabilitation and emancipation of the deprived, exploited, abused and neglected child remain in a legal shadow land. This book intends to explore this shadow land. 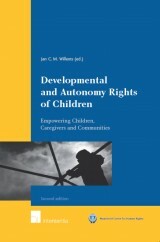 It introduces the concepts of the Trias pedagogica and Transism in order to shed light on the obligations and responsibilities of states and other actors in the empowerment of children, caregivers and communities. 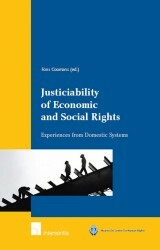 International human rights law and many domestic legal systems provide for the protection of economic and social rights, such as the right to health, housing, food and labour-related rights. 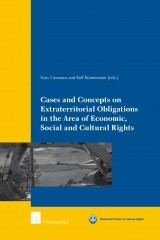 In this book, State responsibility for violations of citizens’ rights is assumed, based on human rights standards and case law, also of human rights bodies. 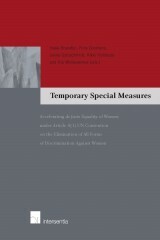 Article 4(1) UN Convention on the Elimination of All Forms of Discrimination Against Women (CEDAW) deals with temporary special (affirmative action) measures aimed at accelerating de facto equality between men and women.